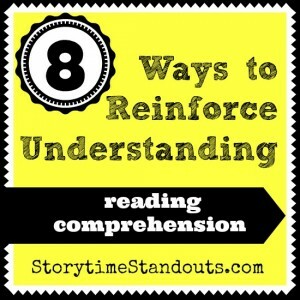 You will also want to read our page about reading comprehension. Please click on the book covers for information about each picture book. Before opening the cover of a book, take a moment to talk about the cover art and encourage your youngster to make some predictions. Do you suppose this will be a scary story or perhaps a silly one? Do you think this book will be like something else we have read together? 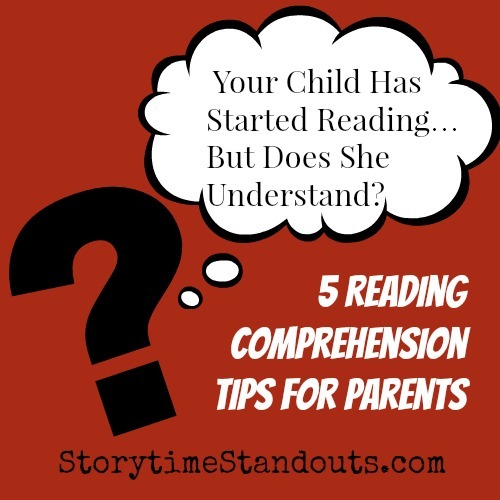 Making predictions is a great way to help your child develop good reading comprehension skills. Does your child recognize the illustrator’s style and/or the typeface? 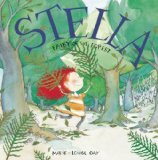 Savvy readers will recognize that Stella Fairy of the Forest and Houndsley and Catina are both illustrated by Marie- Louise Gay although the characters in the two books are not the same. 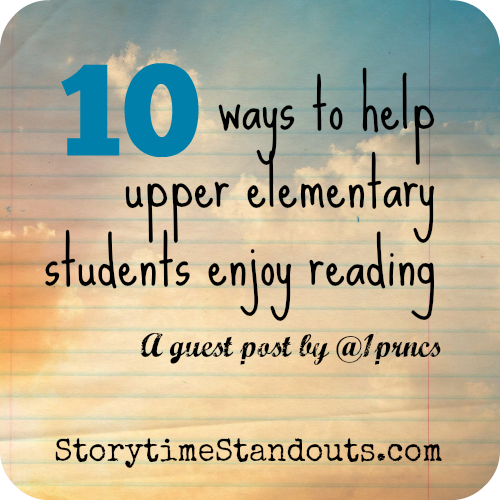 Once you have read partway through a picture book, pause to talk about it. Involve your child in making predictions about what will happen next. The Very Hungry Caterpiller offers more than a couple of opportunities to guess what will happen. If a character is facing a choice, ask your child what he would choose and why. Thinking and talking about the story will reinforce reading comprehension. At the end of the story, take a moment to talk about the characters. Which character does your child like best? / least? Does this character remind him of a person he knows or another book you’ve read together? Try reading more than one version of a fairy tale or other familiar story. Compare the illustrations and the author’s words. Which version of the story do you like best? / least? Try reading wordless picture books. In these books, all or almost all of the story is told through the illustrations. Wordless and almost wordless books are great because they “level the playing field.” Your child becomes an equal participant in carefully “reading” the illustrations and deciding what is happening in the story. Wordless and almost wordless books are also great for young children to share with someone who does not read in English. 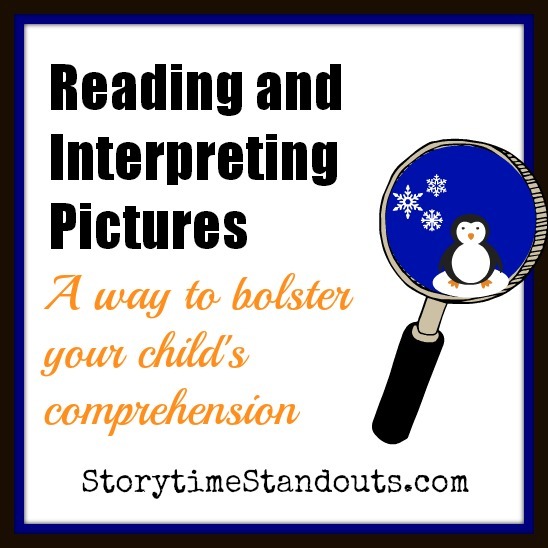 They are also valuable because they offer an opportunity for your child to use visual clues when retelling a story to someone else. Speaking of “retelling,” having an opportunity to retell a story is a great way for young children to develop her reading comprehension skills. 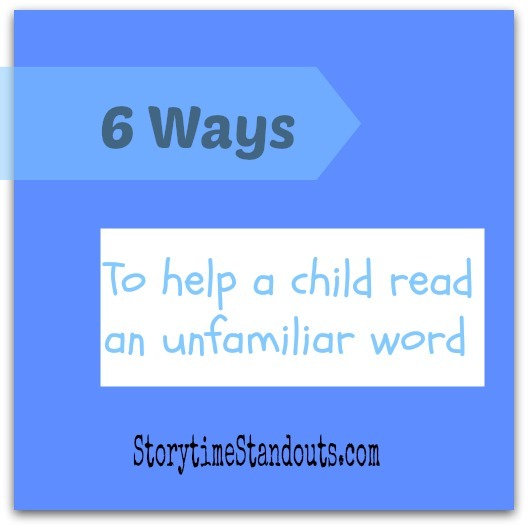 Perhaps after you and your child enjoy a story together, your child could summarize the story for another adult. Finally, matching a book to an upcoming event or experience will help your child to make connections between the story or information in the book and his own experience. Whether reading a story about a visit to the dentist prior to an appointment or laughing about No David’s misadventures, making connections is what it is all about.